Young at Heart relies on the many volunteers who help out at the clubs, in the community and on trips. The project is currently seeking Volunteer Befrienders, Volunteer Gardeners and contributors to the Men’s Project. We are looking for volunteers to support older people in the Stoke-on-Trent area who are lonely, isolated or struggle to get out and about. 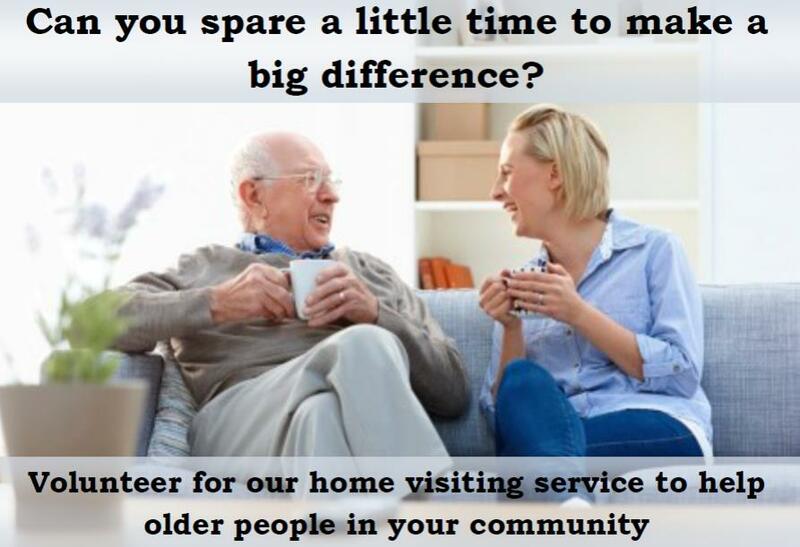 The work involves visiting people at home for a chat over a cup of tea, giving them someone to talk to or simply keeping them company for a while. Enthusiasm and the desire to make a difference to the lives of older people in your community are the only skills needed. If you can spare as little as an hour a week to help an older person feel less lonely we want to hear from you. We are looking for volunteers to join the Community Gardening Scheme, helping elderly and disabled people maintain their gardens. The work will involve basic gardening such as mowing a lawn or light weeding. No heavy work or climbing is required. Training and equipment will be provided. You will need keenness and the will to support people locally. As a volunteer gardener you will not only be assisting people to live independently but also helping to improve the environment. The Men’s Project needs men who can lend their time. There are opportunities for men actively to contribute to the project – arranging meetings, transporting produce from the project’s allotment to the lunch clubs, driving, helping out in the workshop and much more beyond. If you have skills you can put to use, we want to hear from you. To find out more about these roles, or other ways of volunteering at Young at Heart, call 01782 269990 or e-mail bonniemiles@fatherhudsons.org.uk.